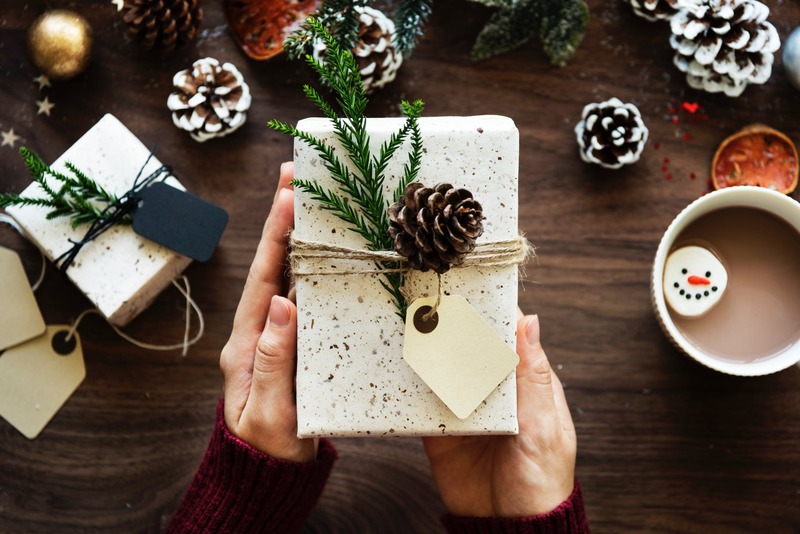 Holiday shopping lists are taking shape, and the stress of finding the perfect gift is high; but have no fear, we made a list for those tough to buy for car enthusiasts, and it’s not a copied list from some other website featuring useless items. 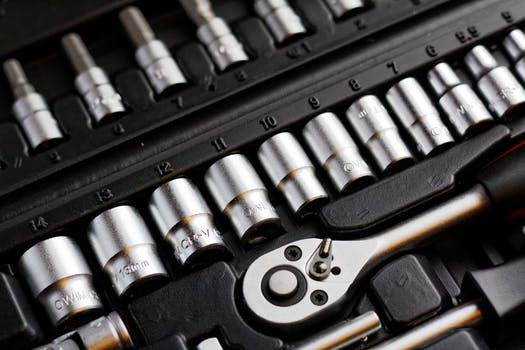 One of the best gifts to get a car enthusiasts is tools. Now you have a few routes to go with on this one so you may need a spy to gather some intel. The easy route is to get a basic tool kit for them to keep in their cars in case of emergency. I personally have the Harbor Freight kit (https://www.harborfreight.com/hand-tools/hand-tool-sets/130-pc-tool-set-with-case-63091.html). The other route is to find out if they need any new tools for their everyday go to tool stash. Maybe they are missing a tool, or they want to upgrade. For example, I have an old set of screw drivers that are either missing a few, or falling apart, so a new set of screwdrivers would be a great gift. If you are not sure if your giftee needs a new tool, enlist a fellow car friend to do the research for you. 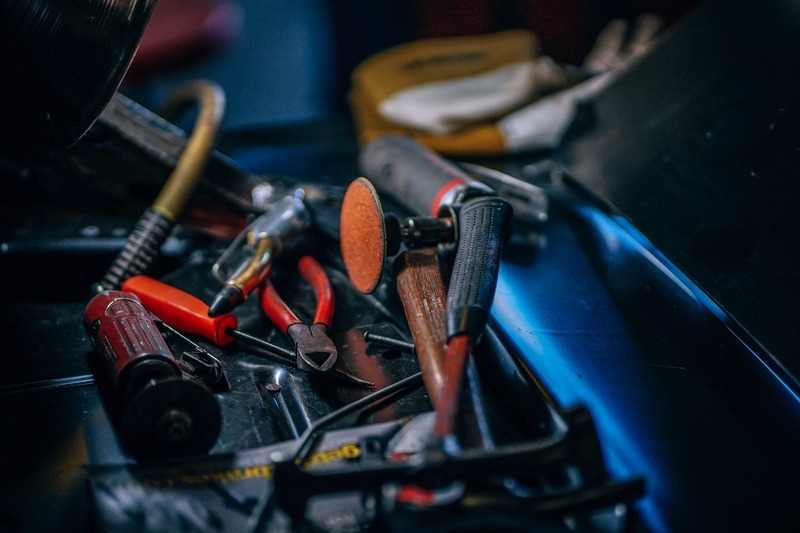 Another idea is to get tools to keep your enthusiast safe. Often times, working on a car requires lifting up the car and climbing underneath. With the right tools, this can be a safe endeavor, but without proper equipment can be dangerous. One gift that could help is a heavy duty floor jack. Once again, Harbor Freight offers some great products. More important than a floor jack is Jack stands. Whenever working on a car, you want to make sure that you have the vehicle on stands as the jack can let go, dropping the car. The size of the jack stand will depend on what type of vehicle, so it may be best to do a little research before purchasing a floor jack or jack stands. Another fail safe gift is car cleaning supplies. It seems that no matter how many cleaning chemicals and rags we have on hand, we never have enough. However, it’s also a good time to get the car enthusiasts in your life some quality products that they may not purchase for themselves. Some suggestions I have are The Rag Company, Adams Polishes, or Chemical Guys. The good thing about these products is they could also be used as stocking stuffers. 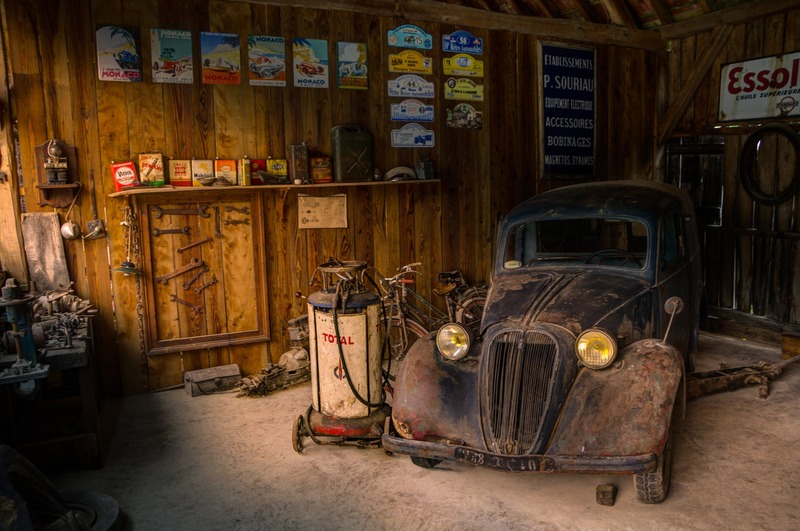 A garage is a car enthusiasts paradise. Whether it be a full blown race shop, to a single door shed out in the back yard, it needs to be decorated. We are not talking about adding a cute area rug, or some floral prints on the wall, we are talking about garage decor. One good idea is to get signage based on their favorite type of vehicle. For example, if they have a Dodge truck, look for Ram and Dodge related signs. Also be on the lookout for beverage signs or even custom signs based on their interests. If you just need a few small items for stocking stuffers, we got you covered. The first is air fresheners. Another great gift are gift cards, whether it be to home depot, harbor freight, adams, or a car wash, any gift card will be used. This is also a good idea if you know they need new tools, but are not quite sure of what they need.